You don't see these become available very often. It just so happens we have two of them. They are twins and are in immaculate condition. These units were serviced properly since new and come needing absolutely nothing. They are still under factory warranty as well. 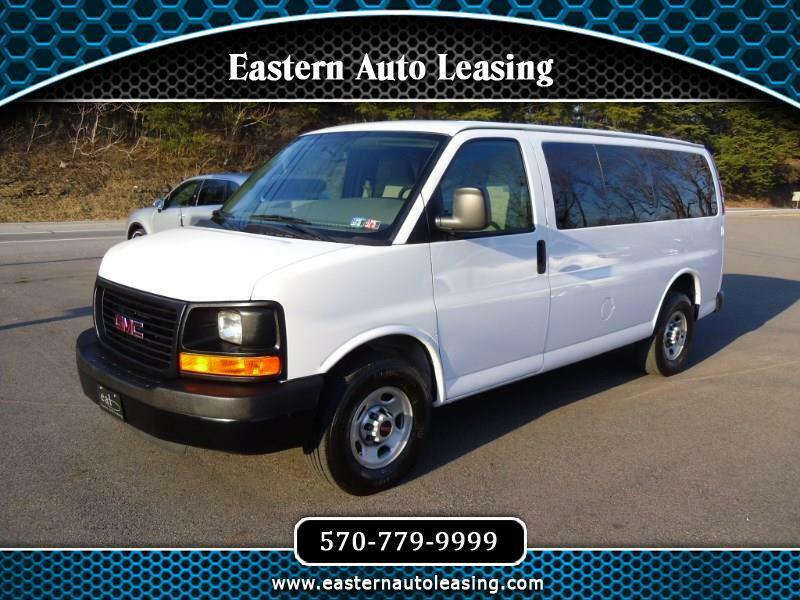 They are equipped with front and rear heat and a/c, power windows and locks.